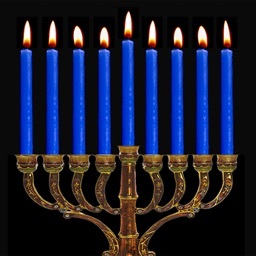 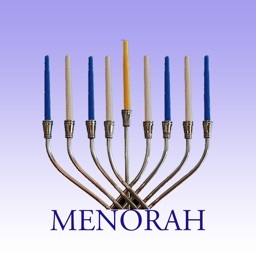 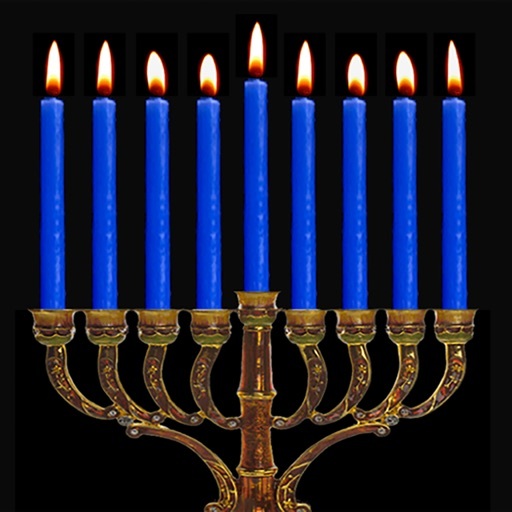 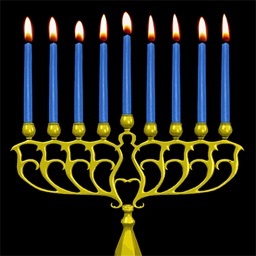 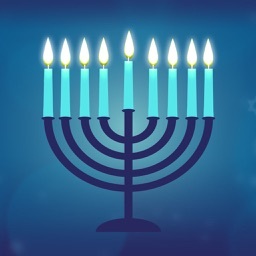 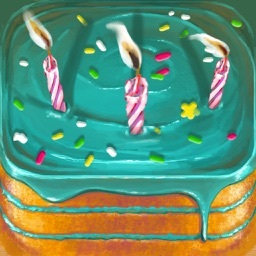 The #1 Virtual Menorah for iOS is even better! 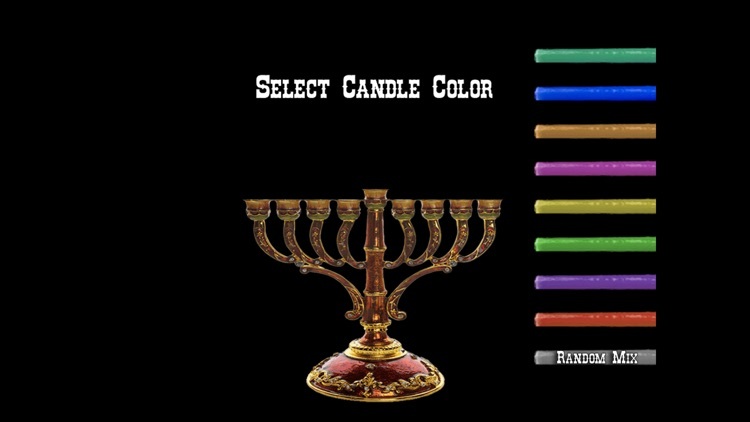 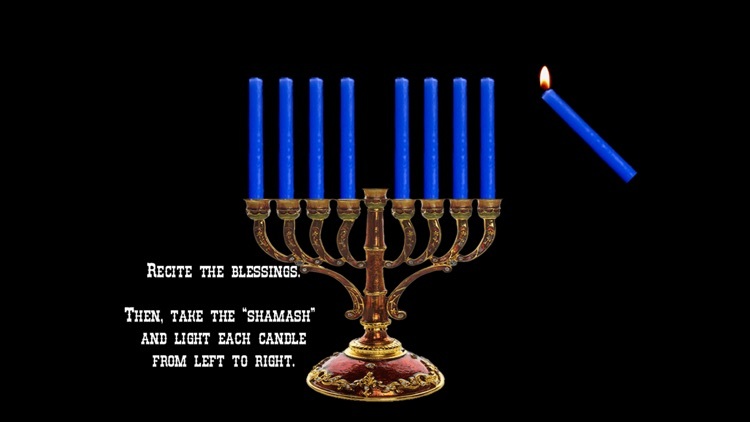 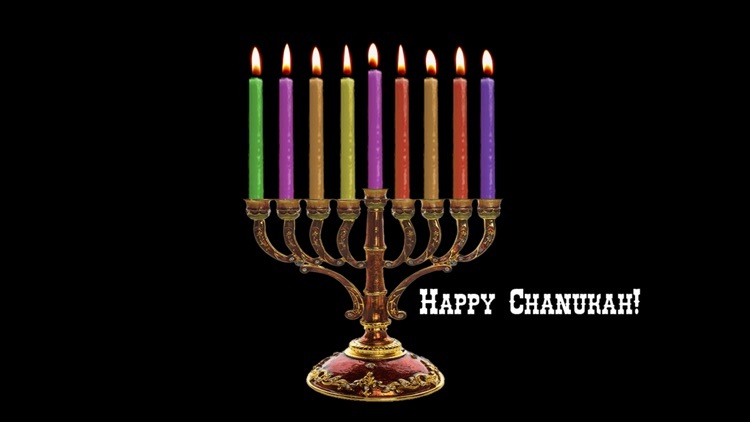 This is everything you loved about our classic Virtual Menorah but with a fancier menorah and fancier candles. 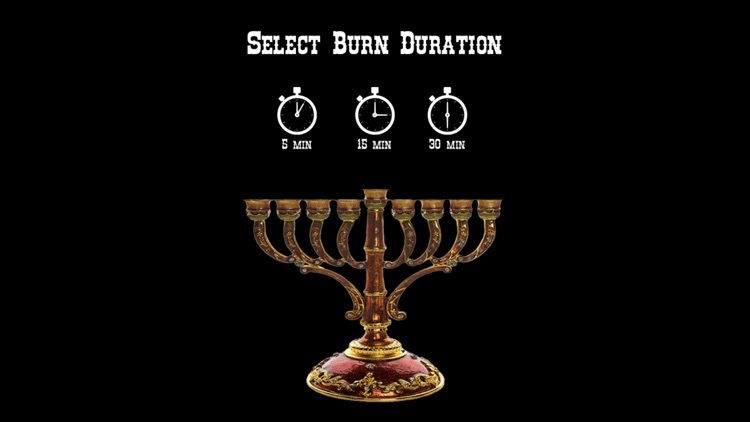 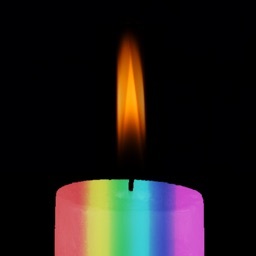 Pick your candle color, burn duration, place each candle, light each candle, watch the flames twinkle as the candles burn down!